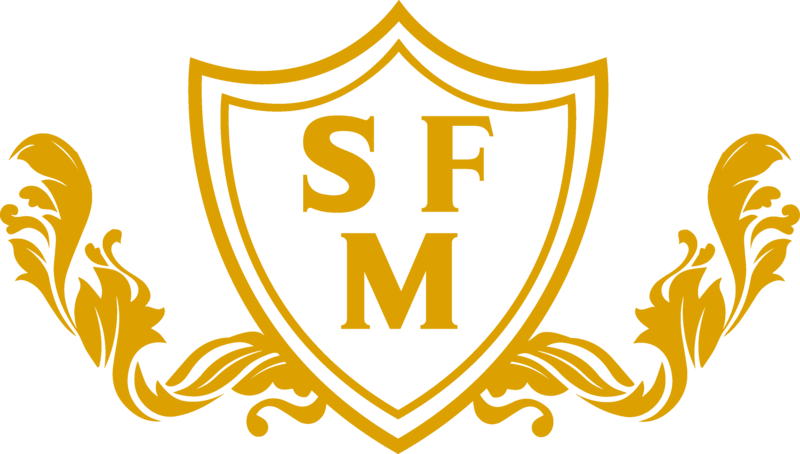 Sir Franklin Monasterios is a professional barber in Calahonda, La Cala de Mijas, near Marbella specializing in male care. 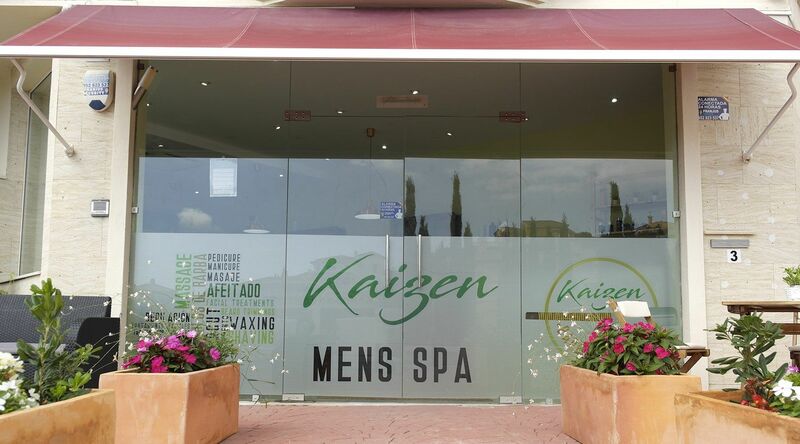 Discover the Kaizen Barber shop and the services of beard trimming, male hairdressing with haircut and treatments for body and facial. Our services include everything we might need, washing, products, advice ... So there are no surprises when you go through the cash register. 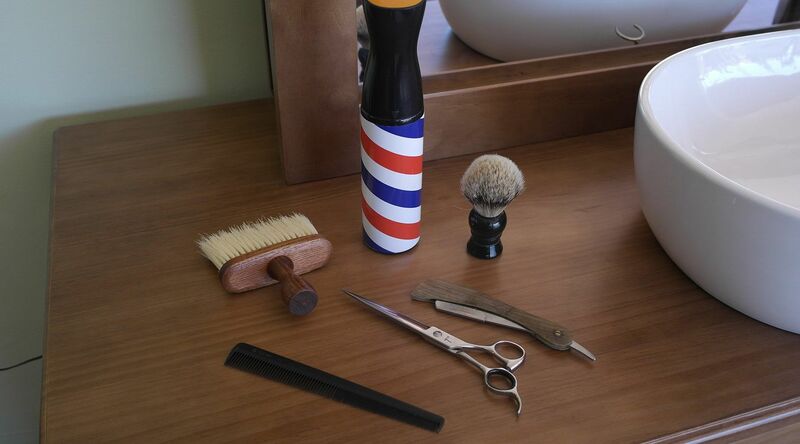 As a customer, at Kaizen Barber you can have a drink from our mini bar courtesy of Sir Franklin Monasterios. You are unique and that's how we want you to feel, that's why every cut, shave, beard trimming, facial or body treatment, every product we use with you is specially created for you. In our barbershop between Mijas and Marbella, we have products specially designed for the beard and professional treatments. How to care our beard? Once we are in the shower and the beard is wet it is time to exfoliate with a suitable brush. If the brush is composed of wild boar bristles, it would be better. When cleaning the beard, it is preferable to use a special beard soap. Once we've cleaned the beard and removed the excess water, it's time to apply balsam or beard oil. will help us to have better hair. Having a good appearance will help us to be happier. Who doesn't like to look in the mirror and feel powerful thanks to our image? To be brilliant, is to give light in different aspects of our life to our environment, a good sign of being brilliant is this in those lovers of Kaizen. 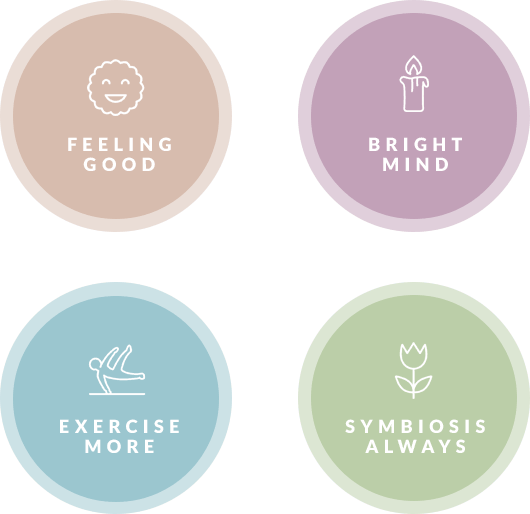 Exercise helps us look and feel better on the outside and inside, so our skin and hair will appreciate it. 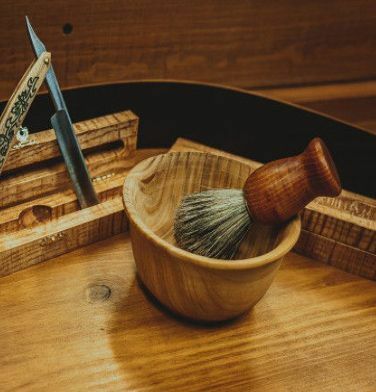 Doing symbiosis with nature revitalizes, cares and beautifies us, that's why at Kaizen Barber Shop, we use organic and biographical products in our working procedures..
How to groom our beard by Lord Jack Knife? 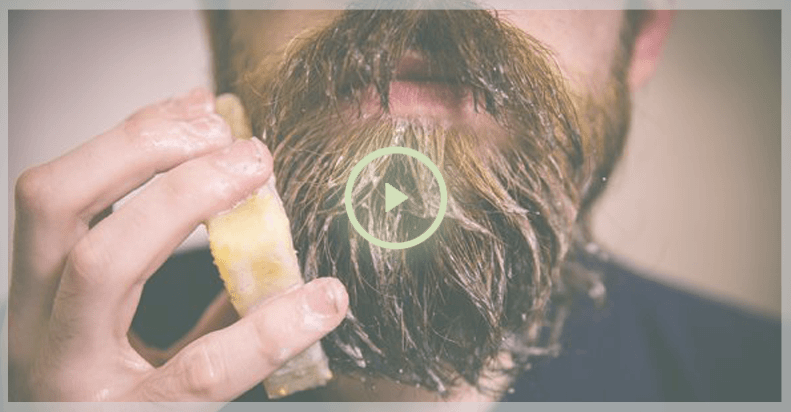 how to groom our beard properly. 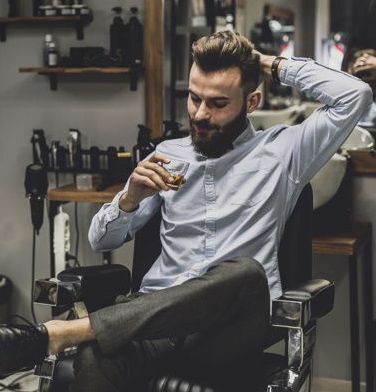 Having a great beard comes with a great responsibility... We will show you the best way to wear it and look elegant without rashes or skin problems. Professional Barber Marbella and Mijas. We are convinced that men deserve and need a place where they can take care of themselves, express themselves and consult with professionals about their aesthetic concerns, those days of taboos and fears are gone , we are willing to help you reach your aesthetic goals. This site already exists and you can find it between Mijas and Marbella, near Calahonda. 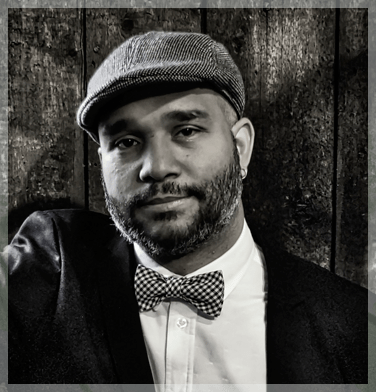 Kaizen Barber, professional barber with more than 20 years of experience. 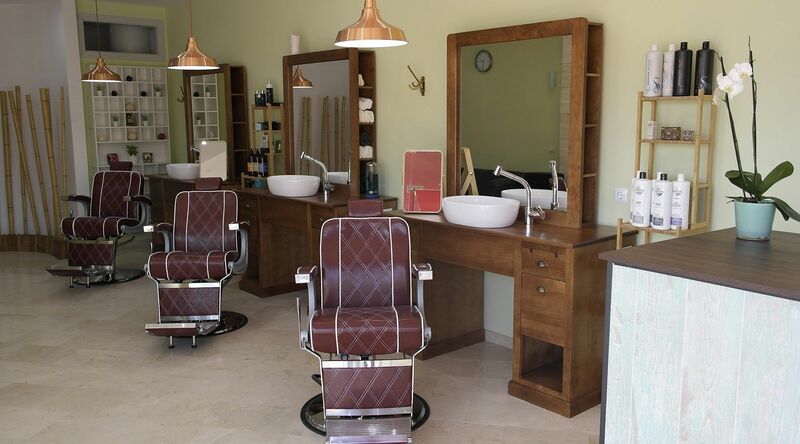 Kaizen Barber is a barber, hairdresser & spa for men with a Professional Barber with more than 20 years of experience. We are located between Mijas and Marbella, in Calahonda.